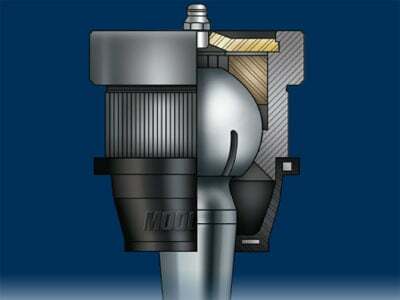 Working fine. 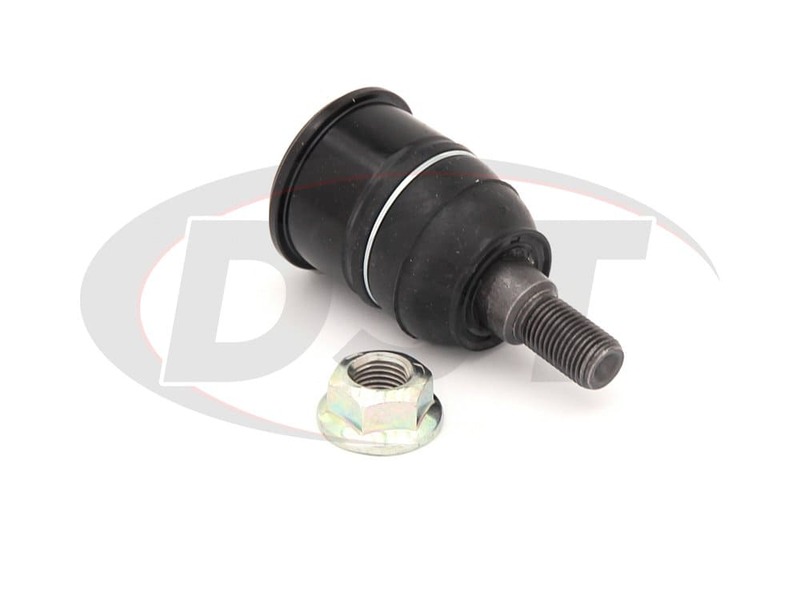 Solid feel and quiet. 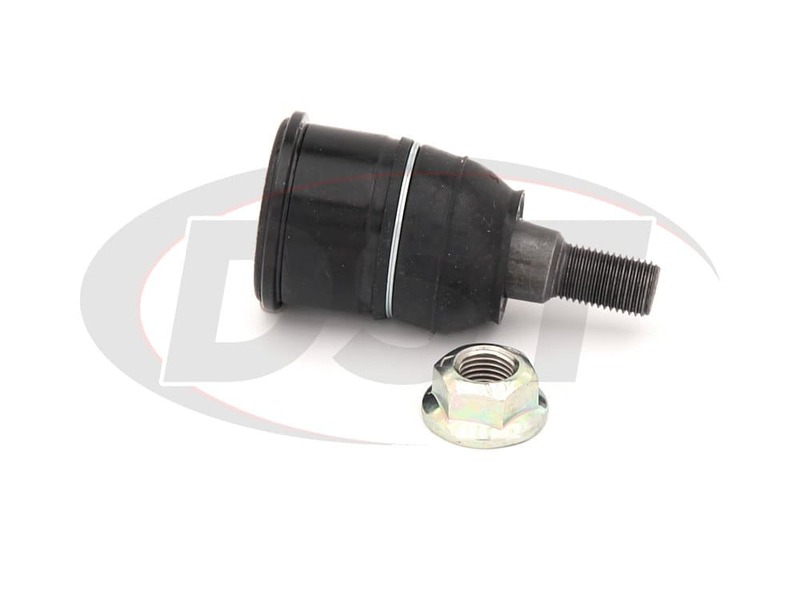 How come my moog front lower ball joint has no cotter pin? 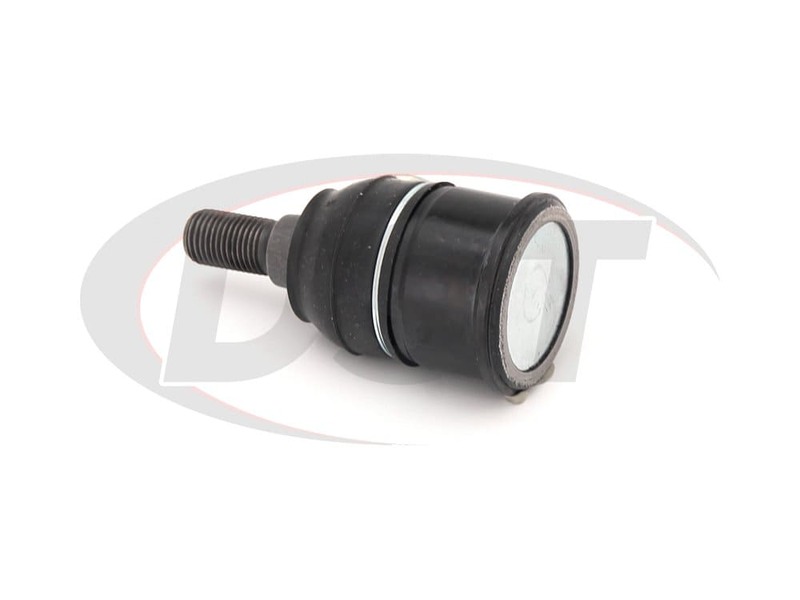 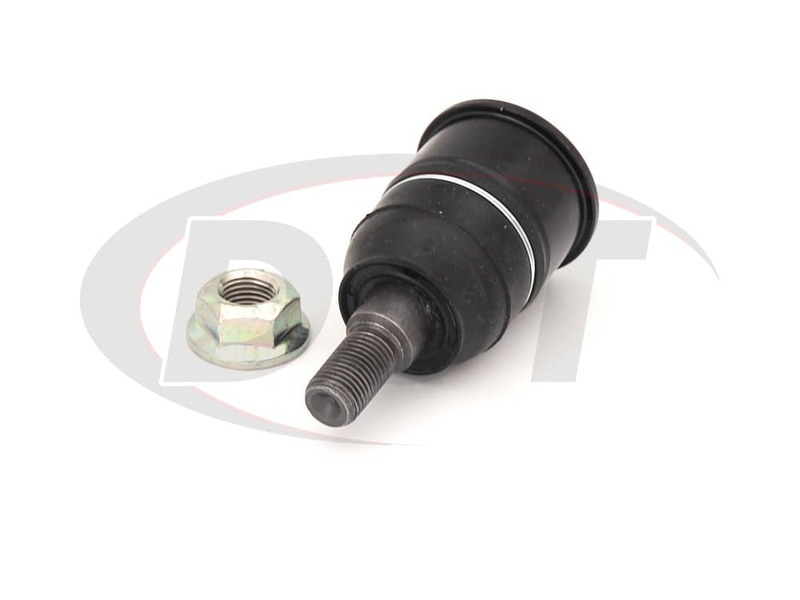 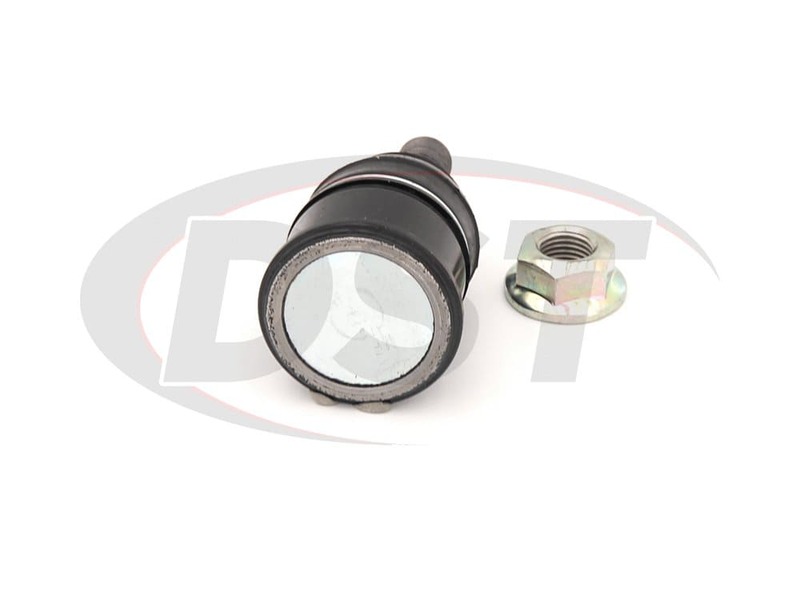 K500117 is a press in ball joint and per Moog does not require a cotter pin. 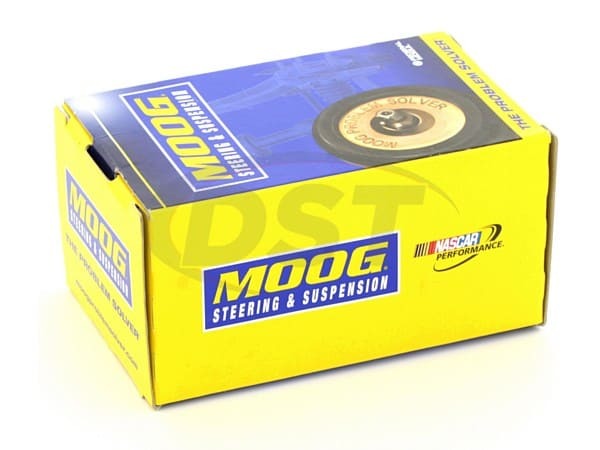 Is the moog-k500117 made for use on the stock control arm on a 04-08 TL? 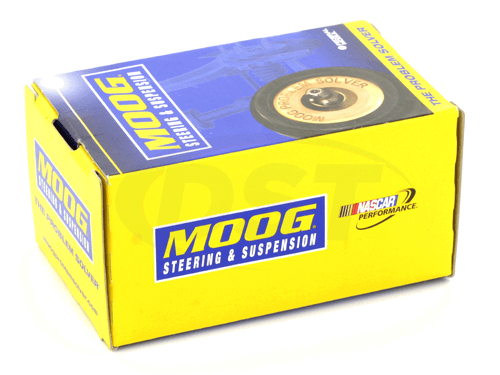 Yes the moog-k500117 is an OE stock replacement built to fit in your stock control arm on your 04-08 Acrua TL.